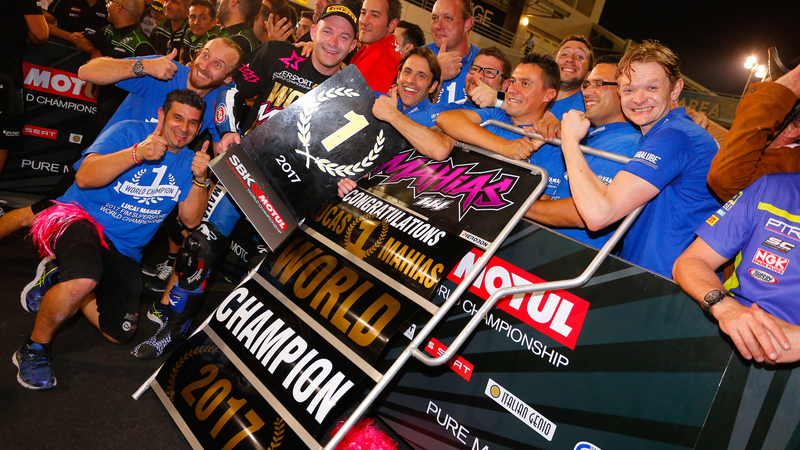 Lucas Mahias (GRT Yamaha Official WorldSSP Team) crossed the line at Losail International Circuit as 2017 FIM Supersport World Champion, achieving his dream following a tough season full of ups and downs. Bouncing back from injury to put in a stunning performance, Mahias has wrapped up the title at Qatar in an emotional display. 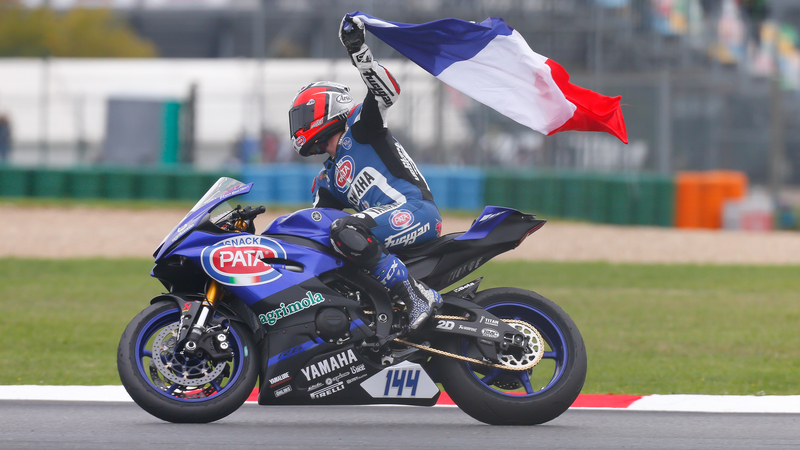 Joining the official Yamaha squad for 2017, the French rider has not only had a new series to contend with but also a new bike and team. 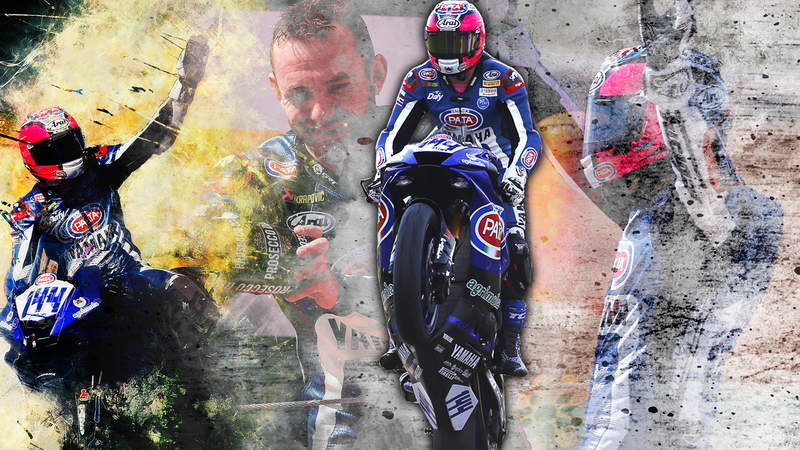 Mahias spent 2016 competing in various different championships, including European Superstock 1000. 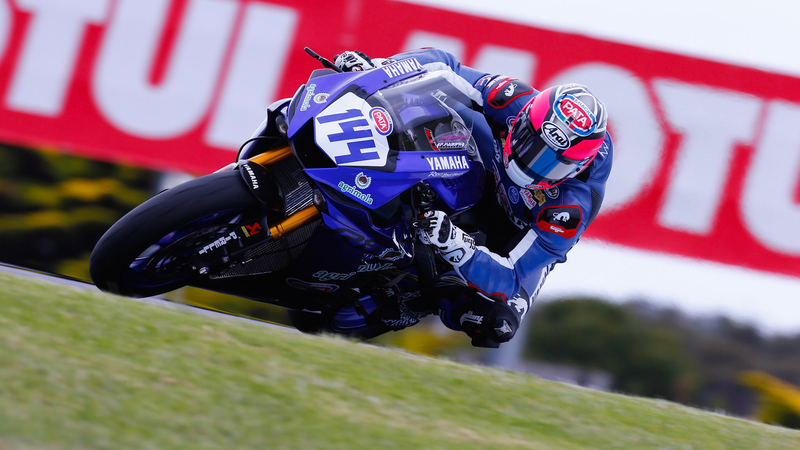 Entering three races in the series, the 28 year old secured a second position at Jerez, on top of two victories around Misano and his home circuit of Magny-Cours on a Yamaha YZF-R1. 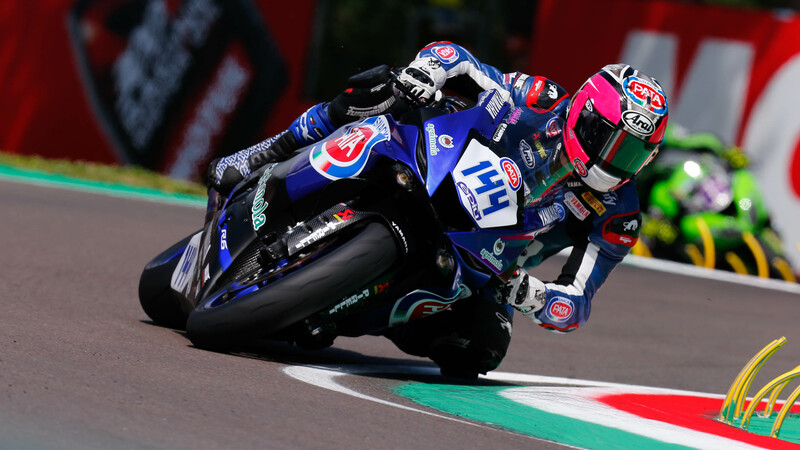 He also made his debut in the MOTUL FIM Superbike World Championship with Pedercini Racing, taking two top 13 finishes around TT Circuit Assen. 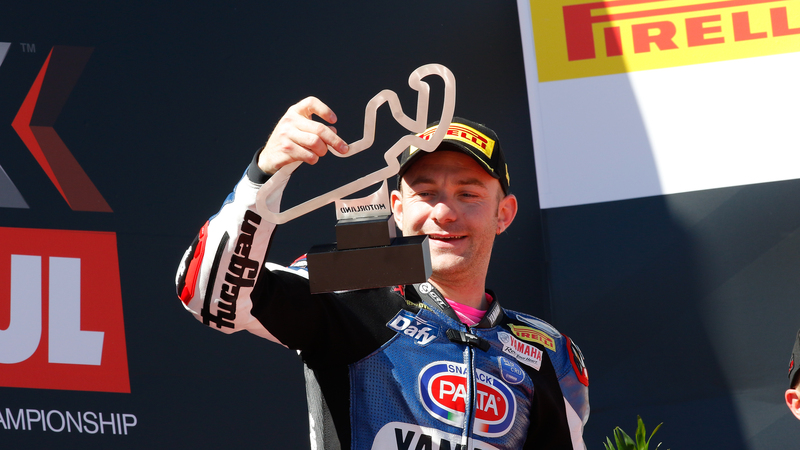 Making his mark in the WorldSBK paddock last season, he was also able to take the FIM EWC Rider’s championship following a tough battle throughout the year in the endurance series. 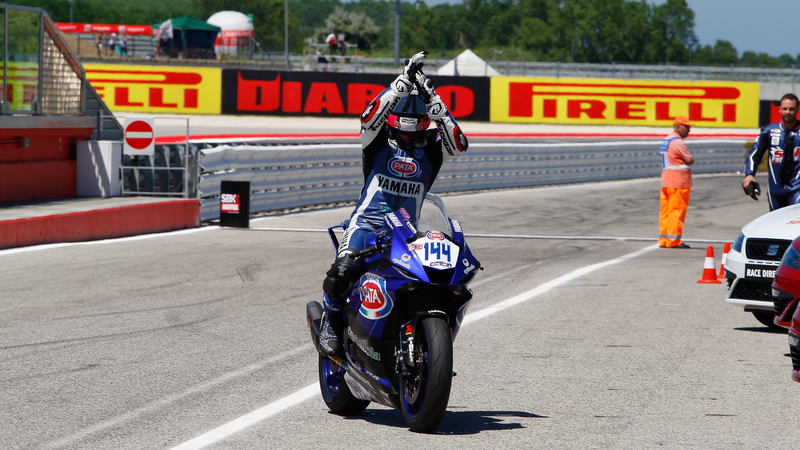 But Mahias has never been a stranger to racing across multiple classes in the past; in 2011 he raced in the CEV championship. 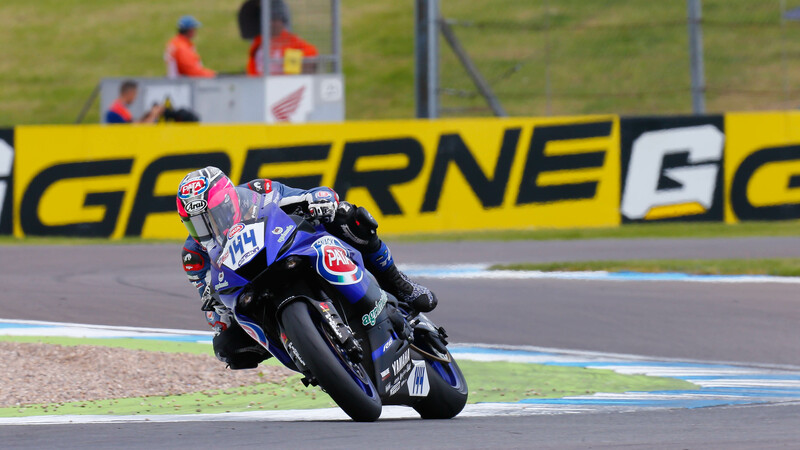 In 2012 he was able to show off his talents on the world stage, before taking on the German IDM Supersport Class in 2013. 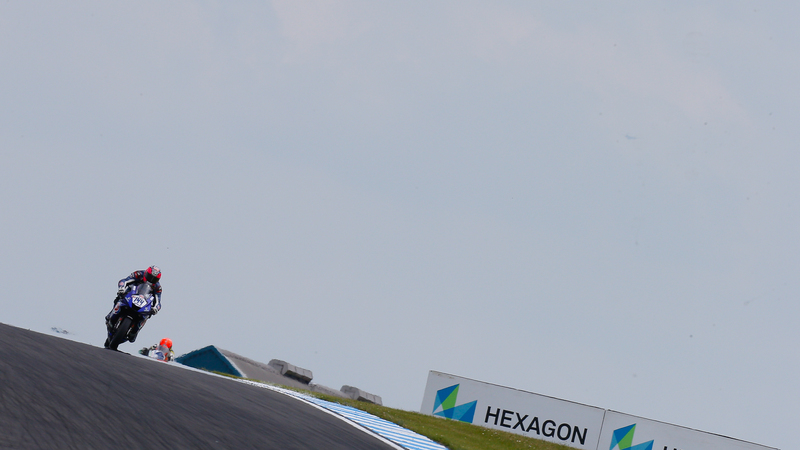 Firmly signed to the GRT squad this season, Mahias soon found his feet with the team as he was locked in a scintillating battle for the lead in the opening round at Phillip Island, however he suffered misfortune in Thailand with a DNF. 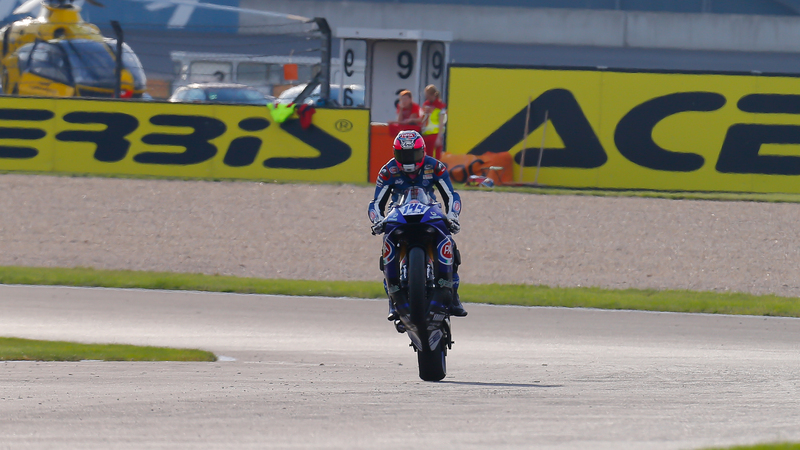 Rapidly making his intentions well known as the championship took to MotorLand Aragon, he secured his debut victory in the series by just 0.014s ahead of Sheridan Morais (Kallio Racing). 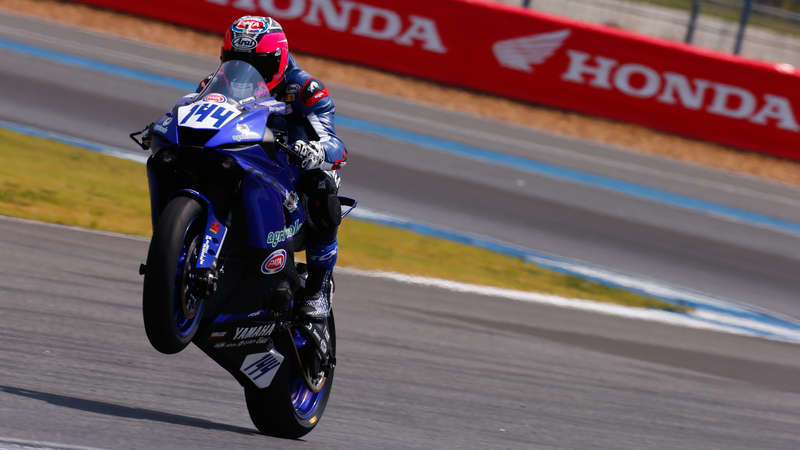 A string of three second positions swiftly followed, and the French rider was now leading the title by 30 points ahead of the returning Kenan Sofuoglu (Kawasaki Puccetti Racing). A crash around Misano World Circuit Marco Simoncelli in July left the French rider with no points and a sour taste heading into the summer break, and his championship lead diminished to just five points. 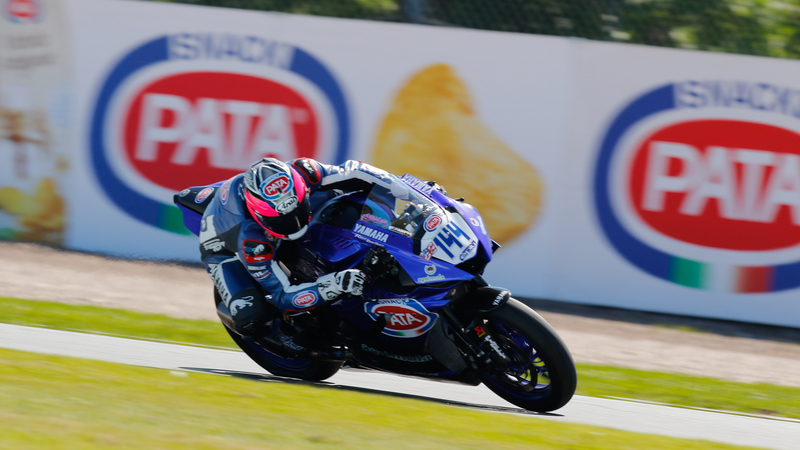 Four rounds of the season remained, and Mahias was able to make a return to the podium in Lausitzring and Portimao, before a crash at his home round of Magny-Cours put a spanner in the works. Crashing out in a wet FP3 in front of his home fans, it looked as if he had a bad injury to his right wrist and his championship chances were in doubt. However with main title rival Sofuoglu on a plane back to Turkey with an injury to his hip, Mahias put in a heroic ride on Sunday. Fighting through the field to make it up into fourth position, the passion and desire to take the title shone through for the Frenchman, with a tough outing in the final European Round of Jerez, the title fight went down to the wire. 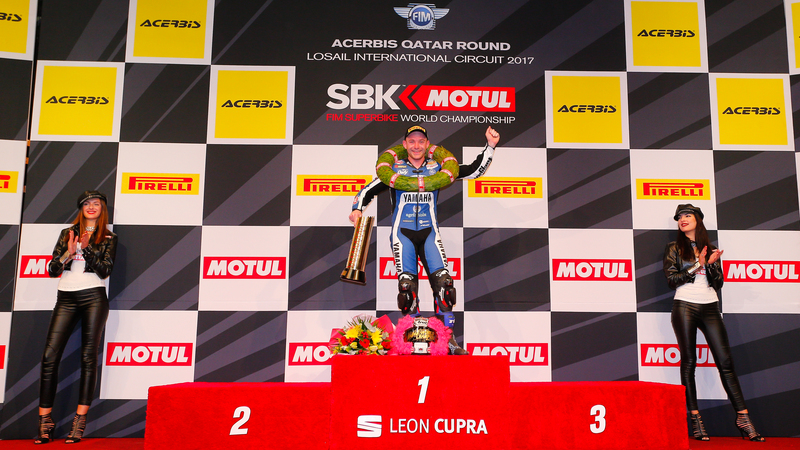 Sealing the deal in the final round at Losail International Circuit with a stunningly narrow victory, which enough to crown him a world champion for the first time in his career. Send your congratulations to Mahias using #MAH1AS.